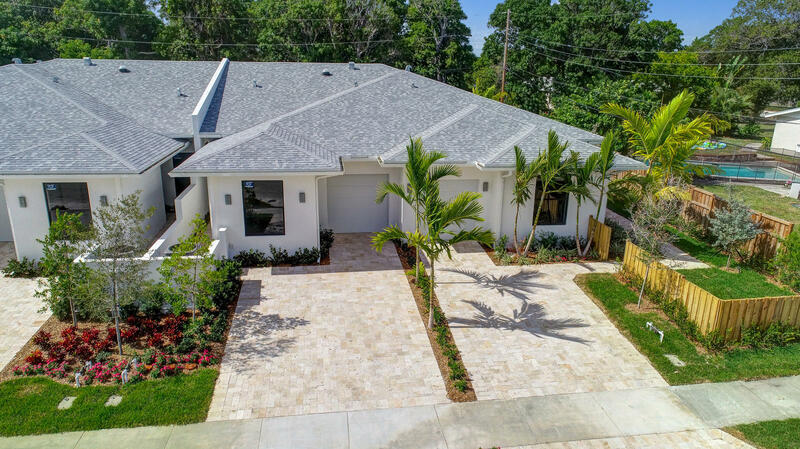 All OCEANVIEW TOWNHOMES homes currently listed for sale in Delray Beach as of 04/21/2019 are shown below. You can change the search criteria at any time by pressing the 'Change Search' button below. "SPECTACULAR LOCATION, STUNNING TOWNHOME ON A QUIET RESIDENTIAL STREET, DESIGNER KITCHEN W/WHITE CABINETRY, STAINLESS STEEL APPLIANCES, CUSTOM LIGHTING, HIGHEST ELEVATION IN DELRAY BEACH OVER 11' CEILINGS, GIVING A WONDERFUL FEELING OF SPACE. PRIVATE PATIO, 1 CAR GARAGE W/RM FOR 2 CARS IN DRIVEWAY. FABULOUS TOWNHOME W/NO MAINTENANCE COST, CLOSE TO SCHOOLS AND THE BEACHES!"